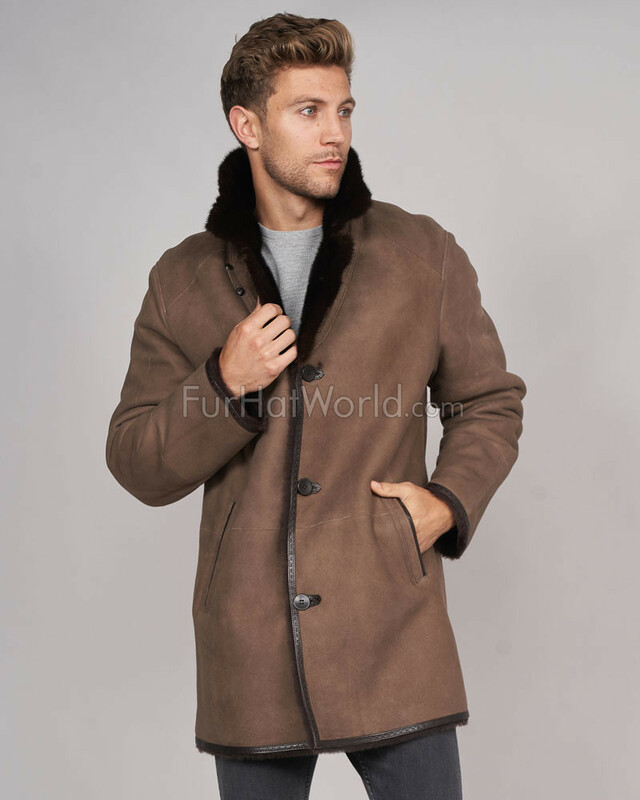 The Elijah Shearling Sheepskin Jacket with Mink Fur Trim in Brown is a design for men with style who can brave the cold weather elements. 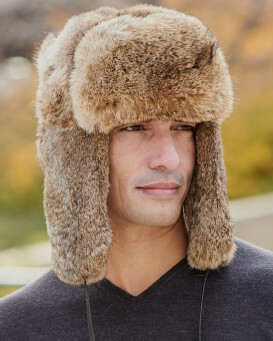 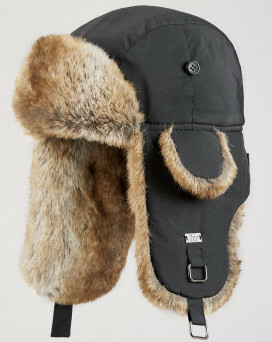 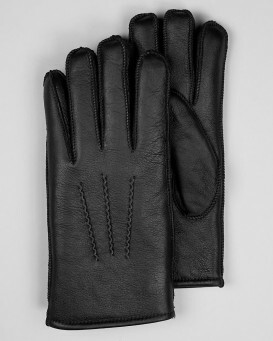 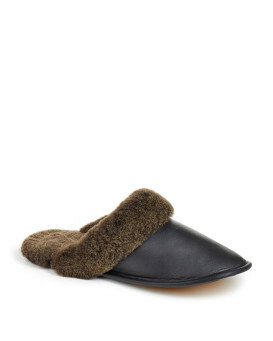 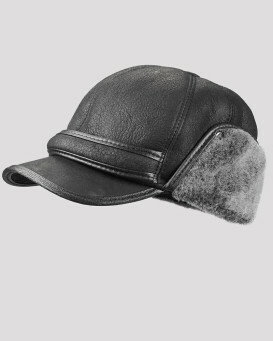 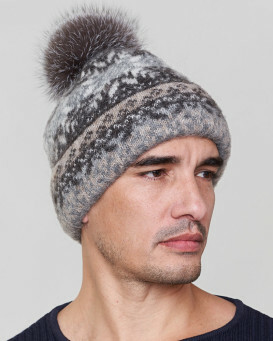 A suede exterior keeps in warmth with genuine sheepskin fur that is soft and cozy on the inside. 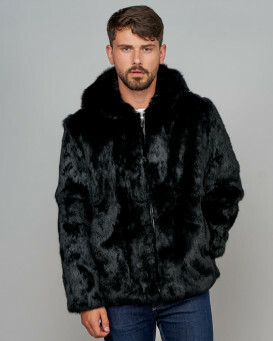 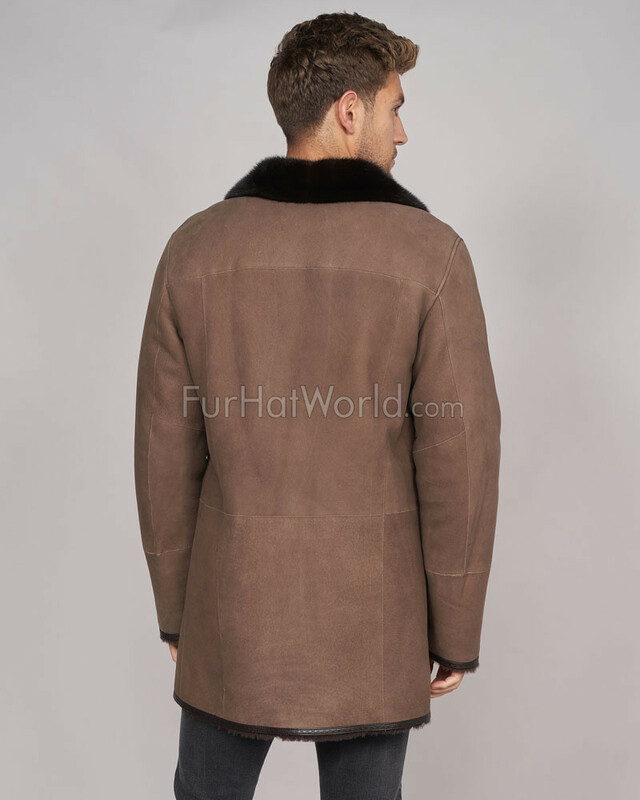 Genuine mink fur bedecks the collar and lapel. 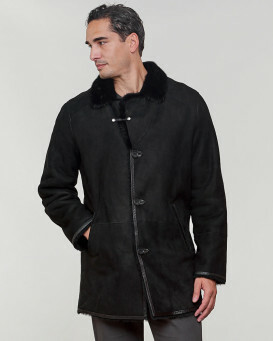 Soft leather piping accents the body. 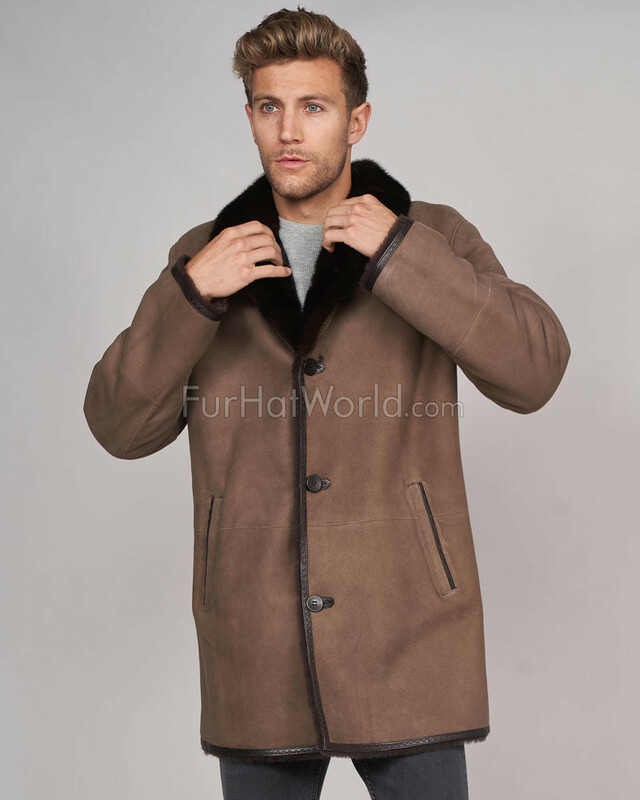 Three front button closures and two side entry pockets are functional on the body. 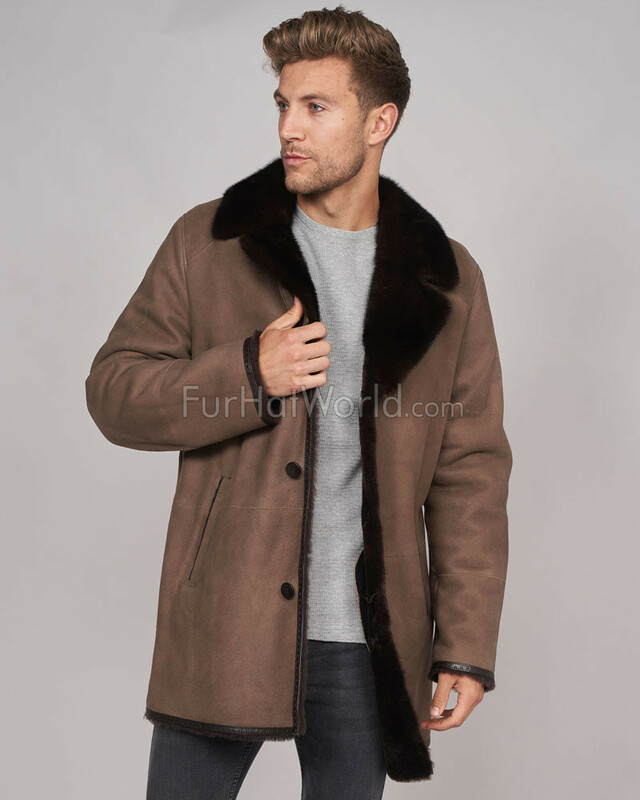 An interior metal neck loop is great for hanging this jacket at home or when you're on a trip to preserve the life of this coat for winter wear.